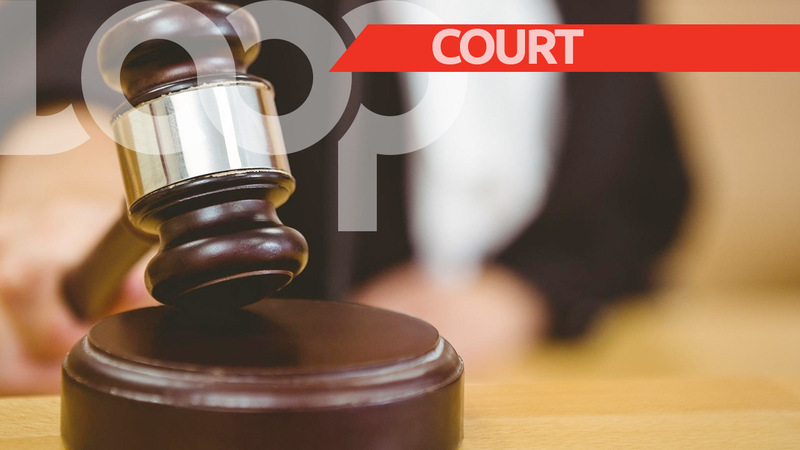 The Ministry of Health has announced the acquisition of three additional state-of-the-art, advanced ultrasound machines to be used across the nation's hospitals. 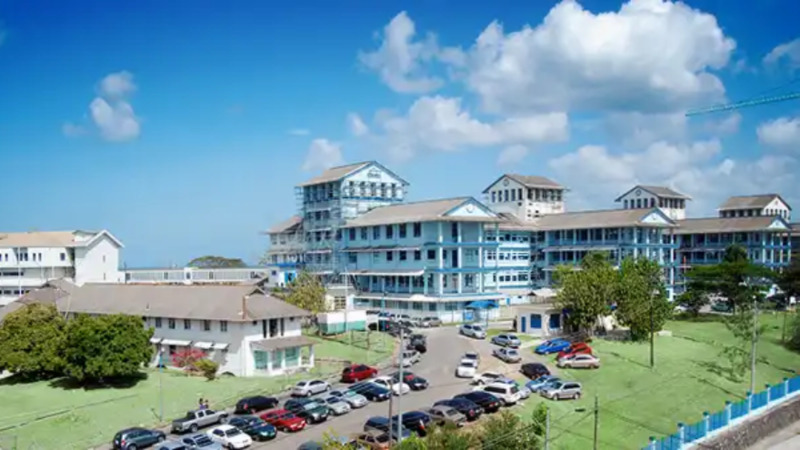 In a statement, the Ministry said the new machines will strengthen Obstetrics and Gynaecology Ultrasound services at the Regional Health Authorities and are currently in use at the Port of Spain General Hospital, Mt. Hope Women’s Hospital and the San Fernando General Hospital. The release added that new portable ultrasound units are being purchased for the Tobago Regional Health Authority and the North West Regional Health Authority for use during emergencies on the delivery wards. 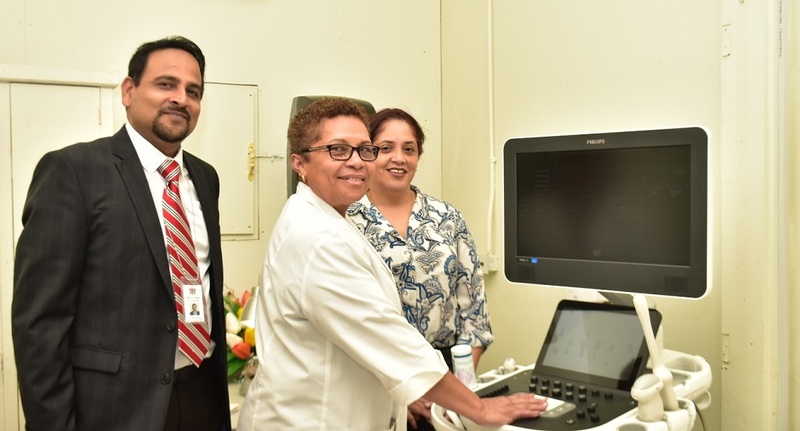 The Eastern Regional Health Authority continues to conduct ultrasound services at both the Sangre Grande Hospital and the Rio Claro Health Centre, with a throughput greater than 1000 persons monthly at both facilities. Ultrasound machines are largely used in the provision of health services for women. These machines take images, primarily of organs inside the body, which medical professionals use to determine the health of women and fetuses. The machine sends out high-frequency sound waves to scan a woman’s abdomen and pelvic cavity, creating a picture (sonogram) of the baby and placenta. The Ministry noted that staff has received necessary training prior to the use of the machines. "In order for the purchase of this new equipment to truly have the long-term, positive impact anticipated, it is also necessary that well-trained persons operate the machines. In recognition of this, training for the relevant health staff was also an important element of the roll-out of the use of the ultrasound machines." "These advancements emphasize the value placed on maternal and infant care by the Ministry of Health. 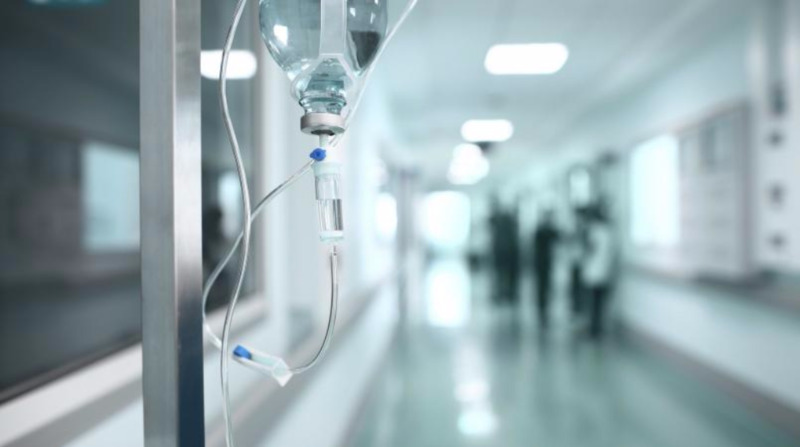 The Ministry, through its Directorate of Women’s Health, remains committed to developing strategies and initiatives geared towards the reduction of maternal and perinatal morbidity," the statement ended.